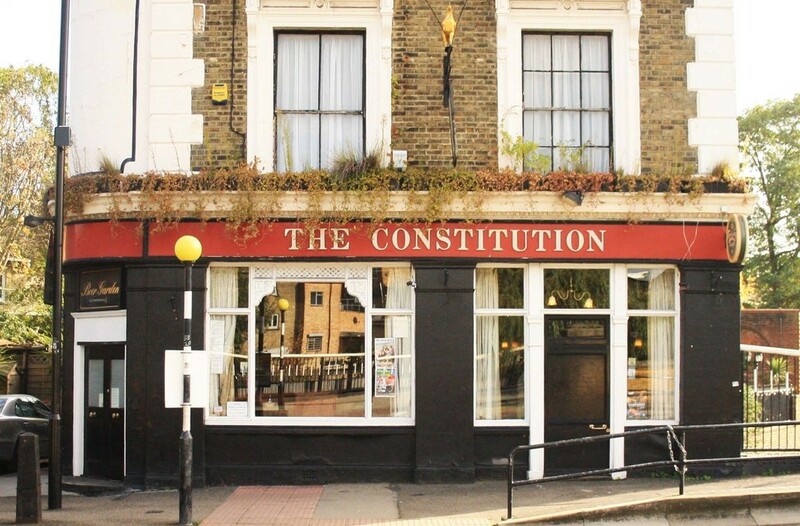 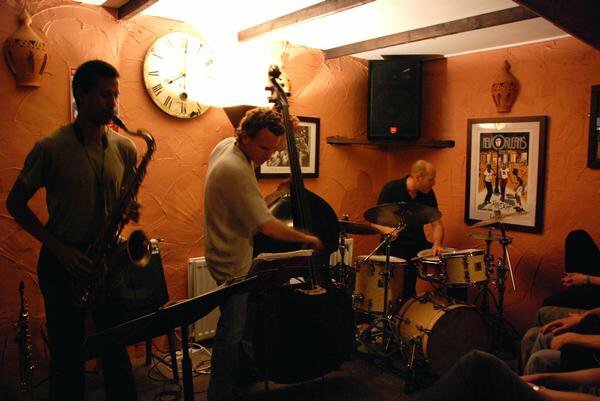 The long-standing Jazz club, The Constitution pub and Con Cellar Bar (as it’s basement is best known) has gained a thriving reputation for itself over the years, playing host to some of the most creative musicians from the UK and abroad. 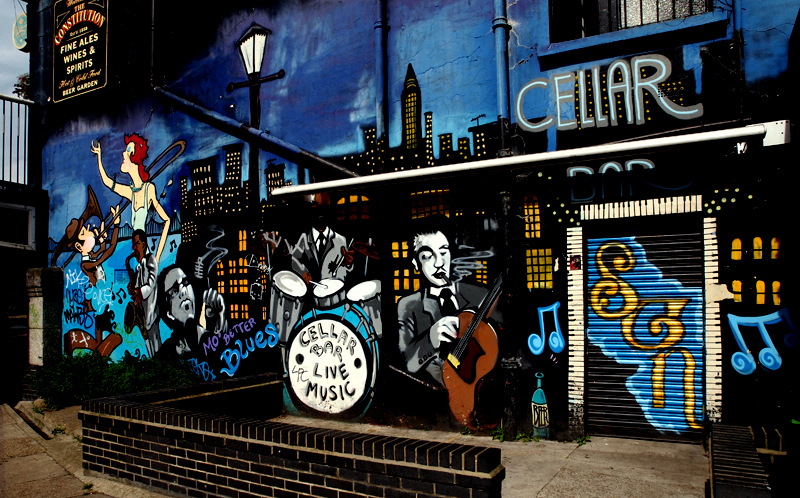 The Con Cellar bar showcases some of the best in original music, on the first Friday of the month. 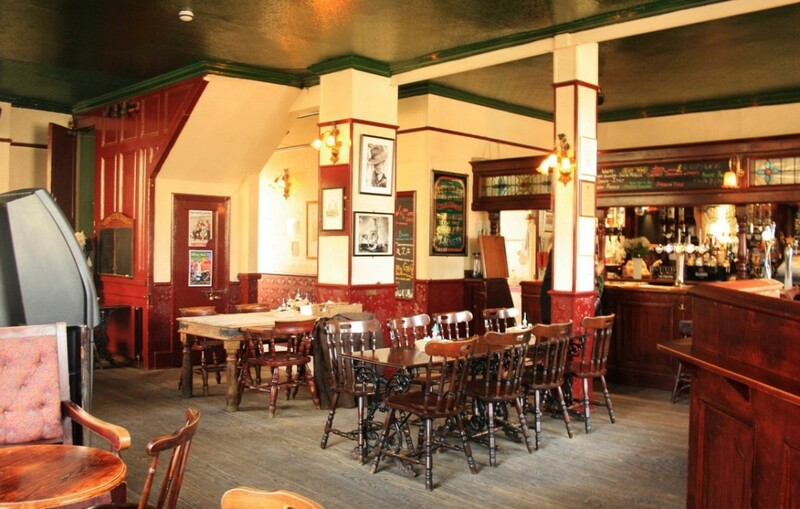 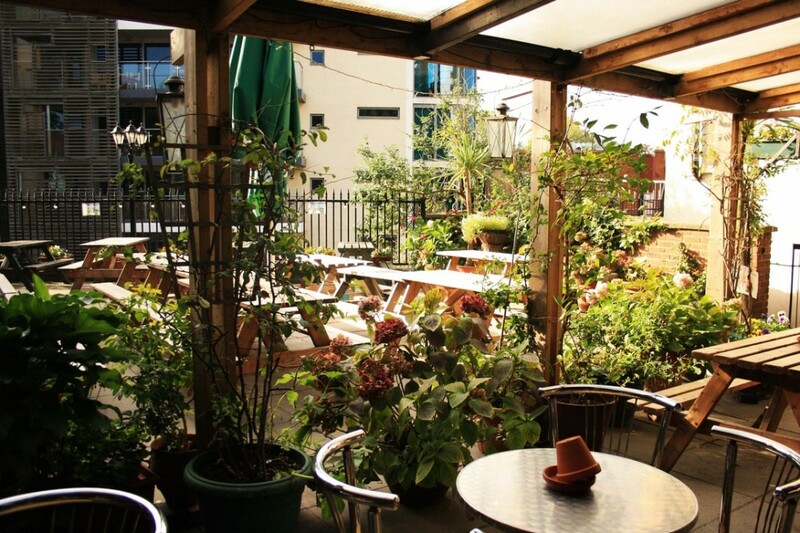 Situated a few streets away from the Camden Town Tube and Camden Road Overground station.